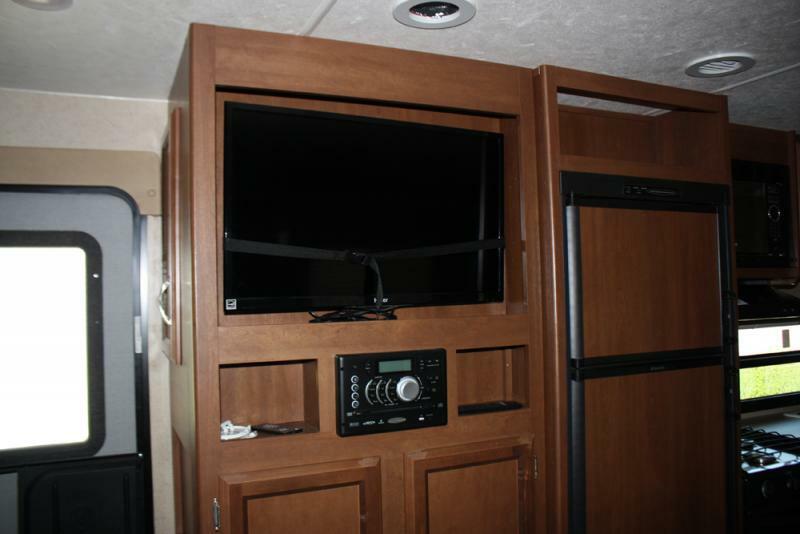 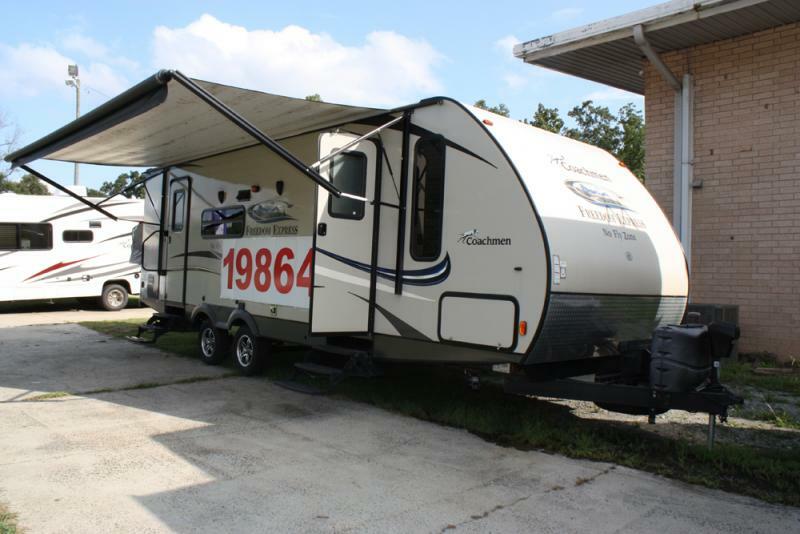 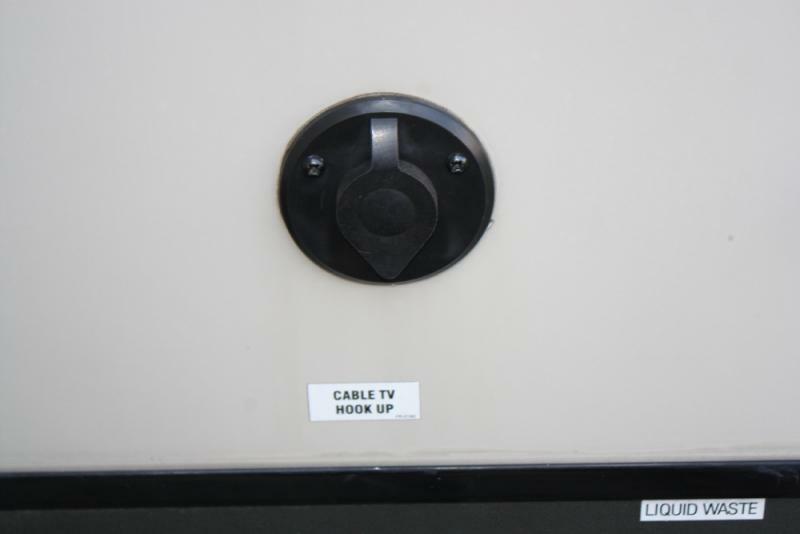 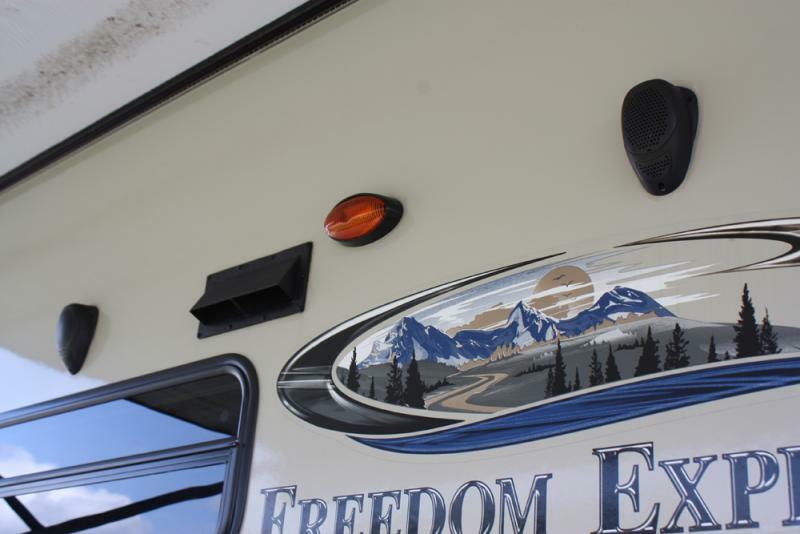 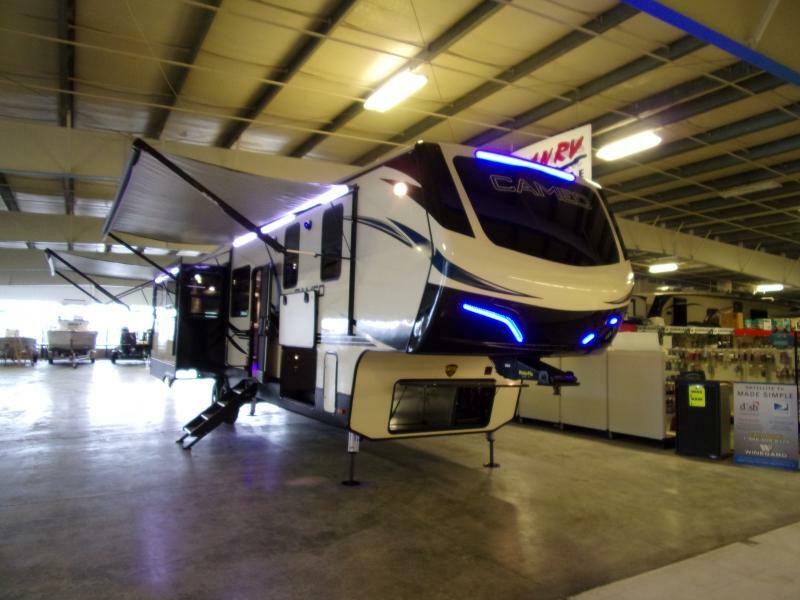 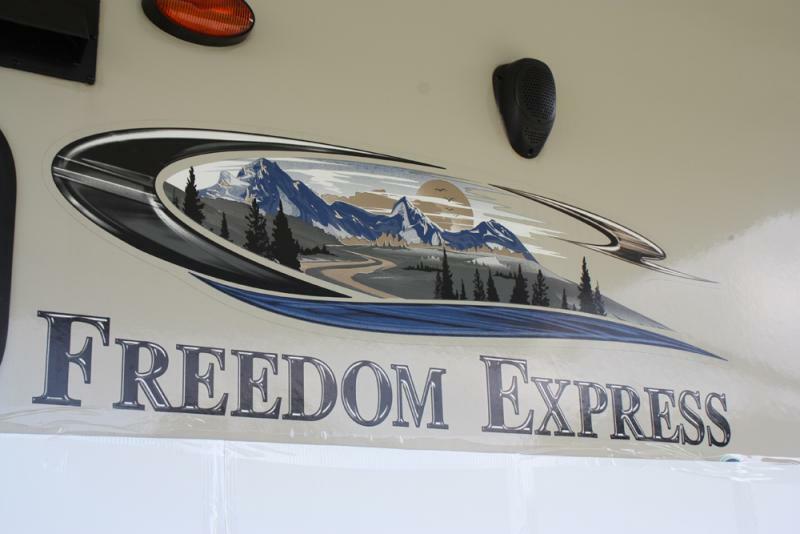 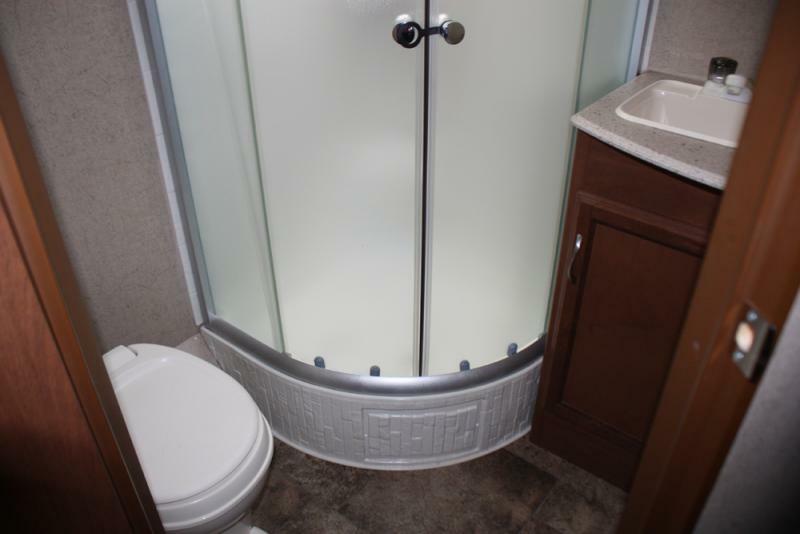 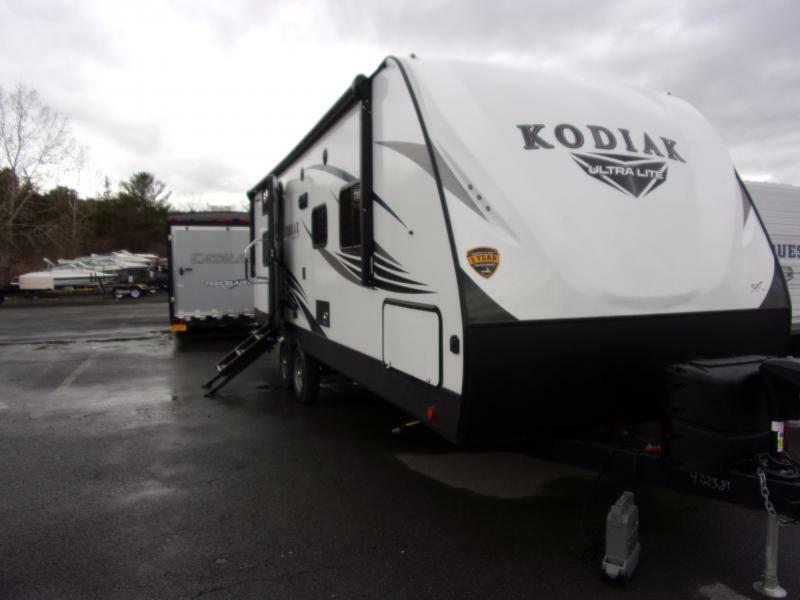 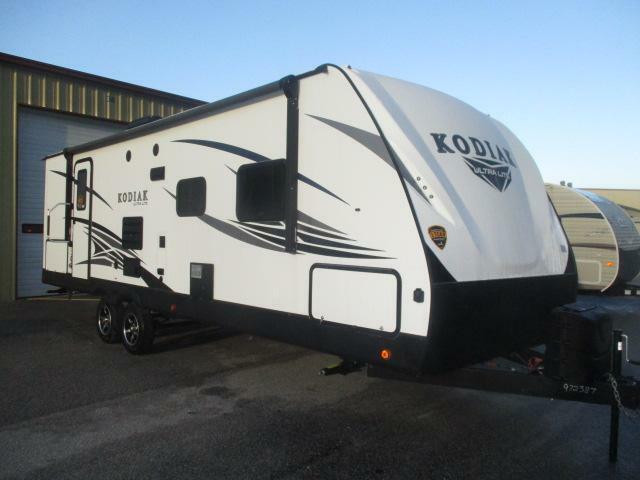 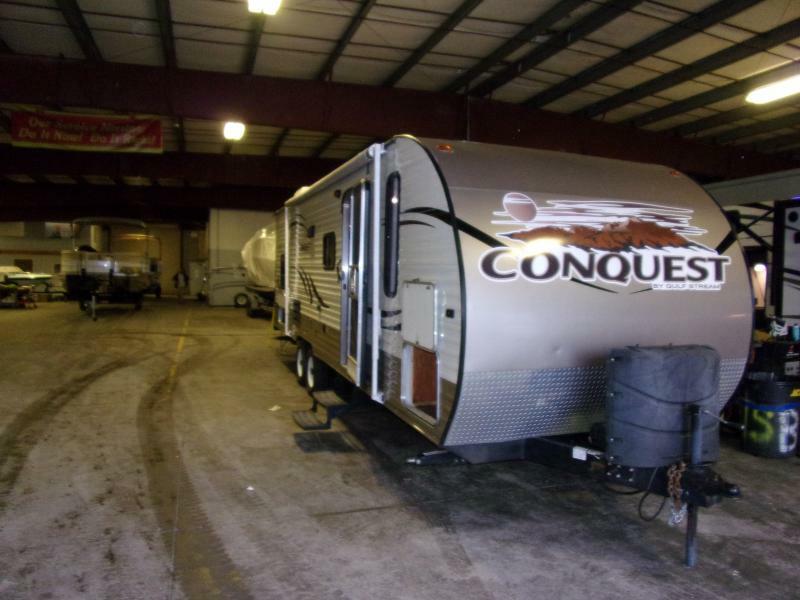 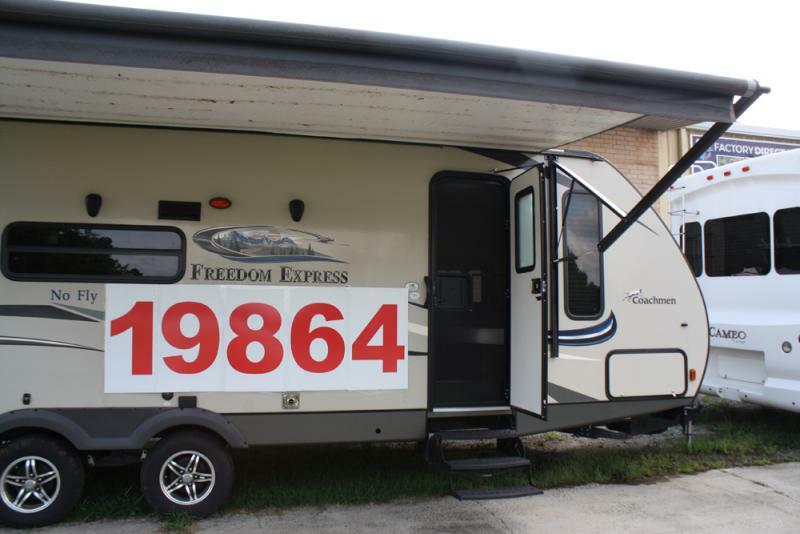 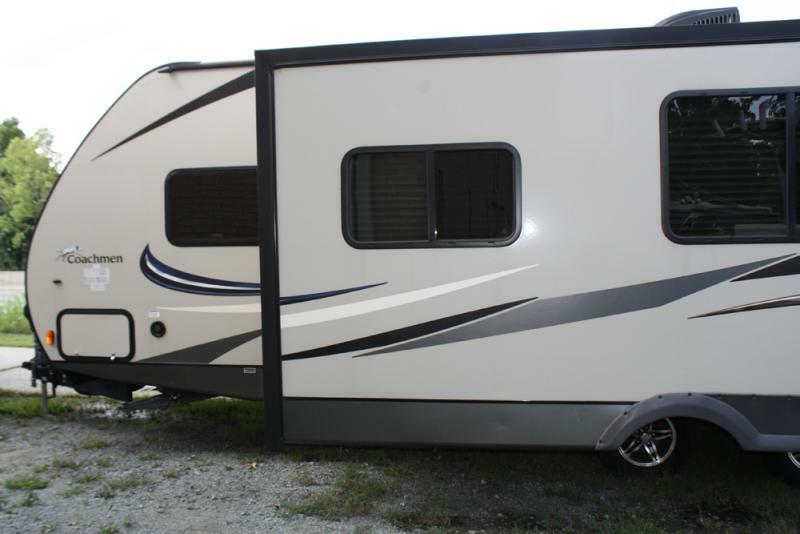 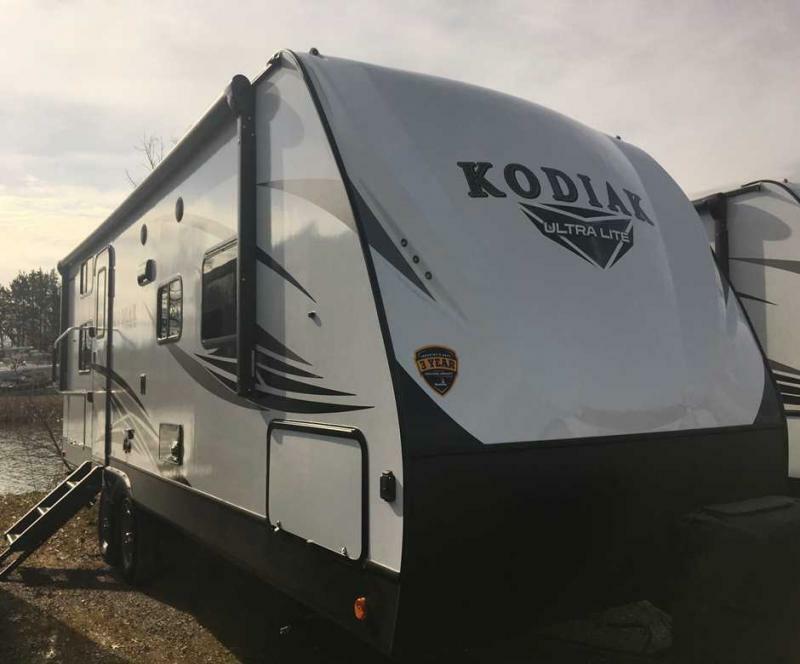 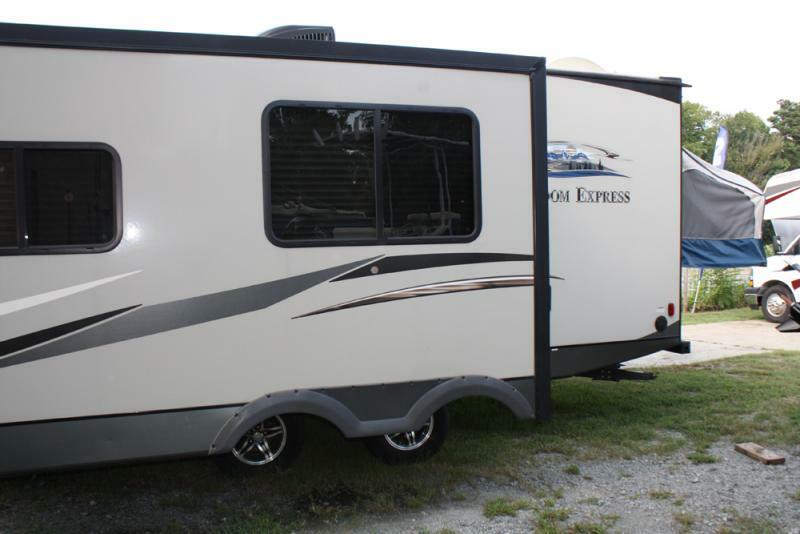 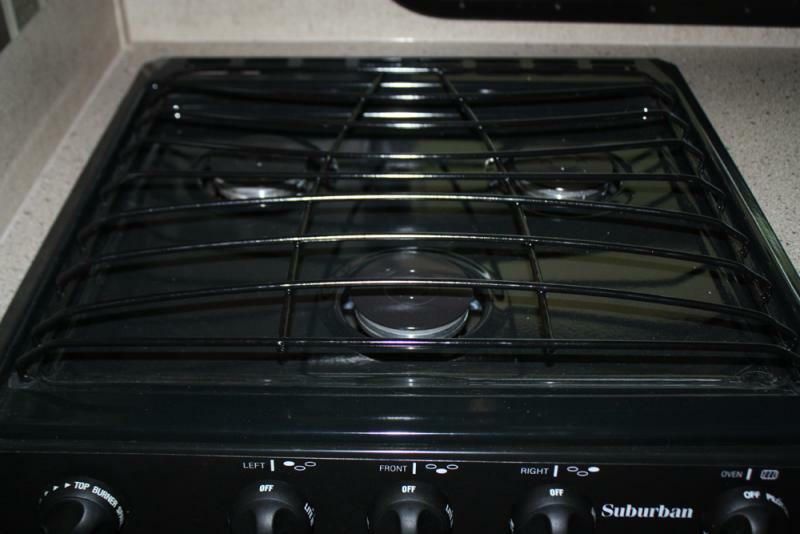 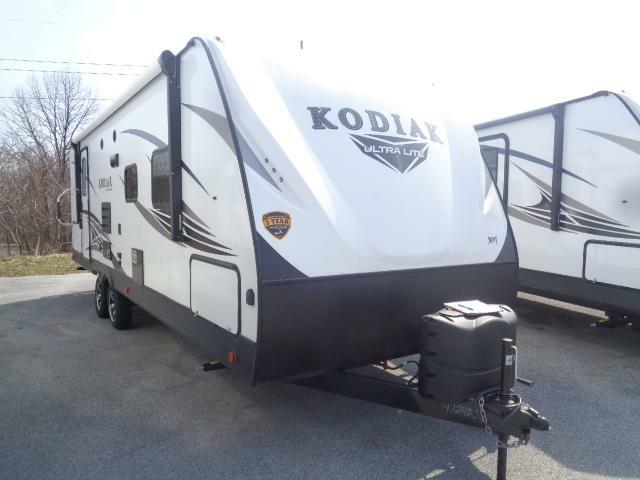 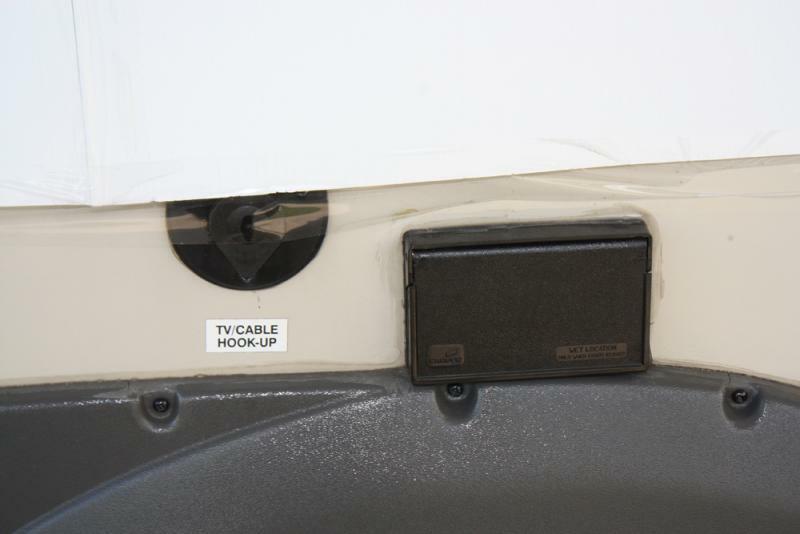 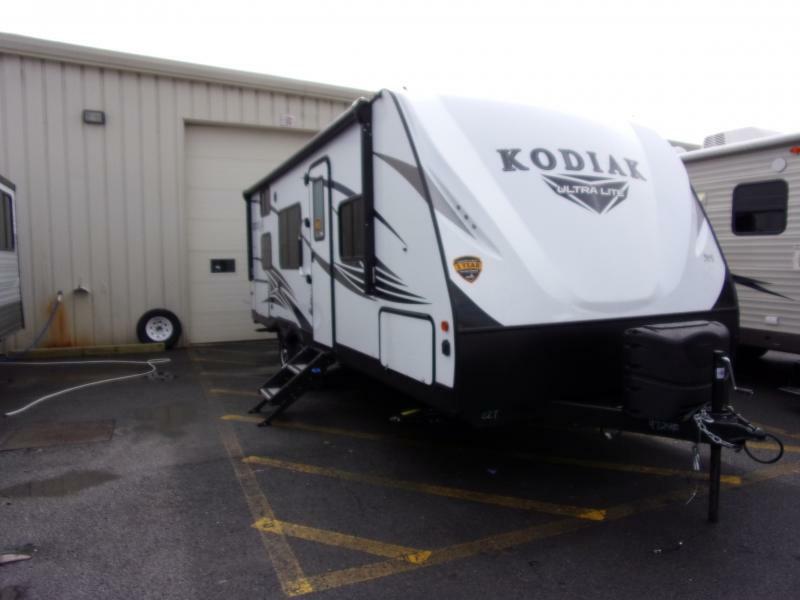 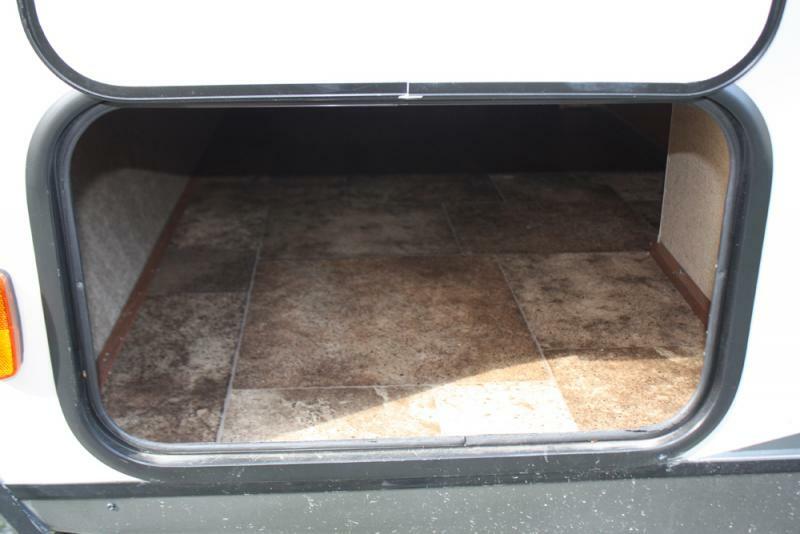 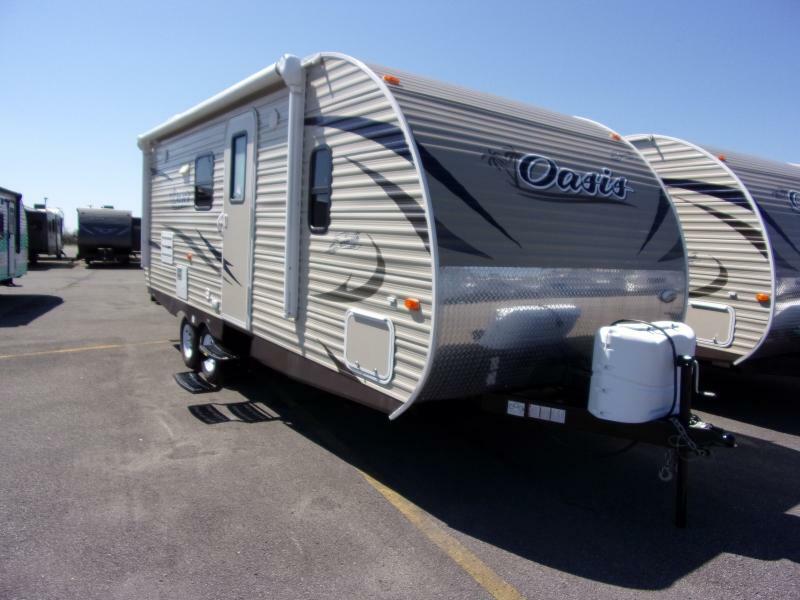 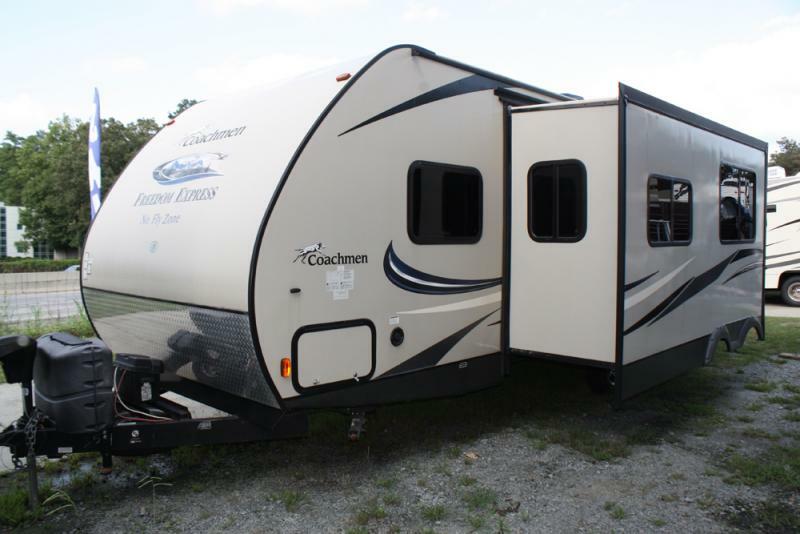 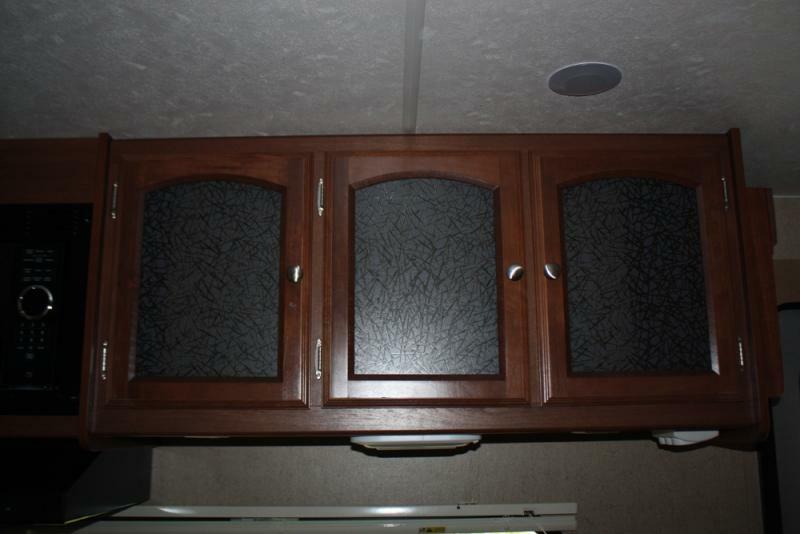 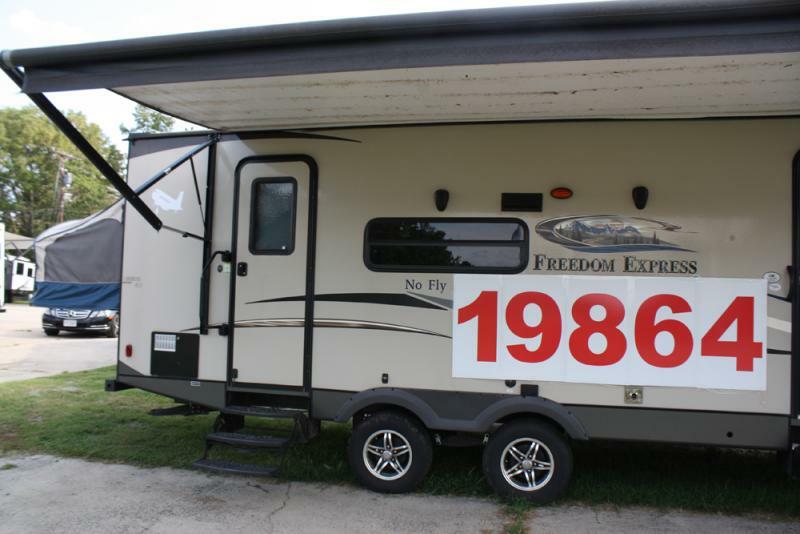 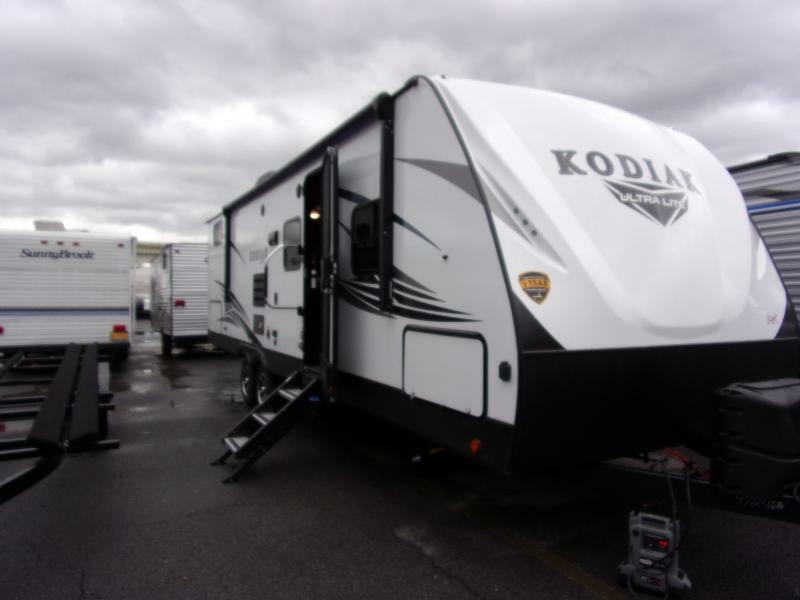 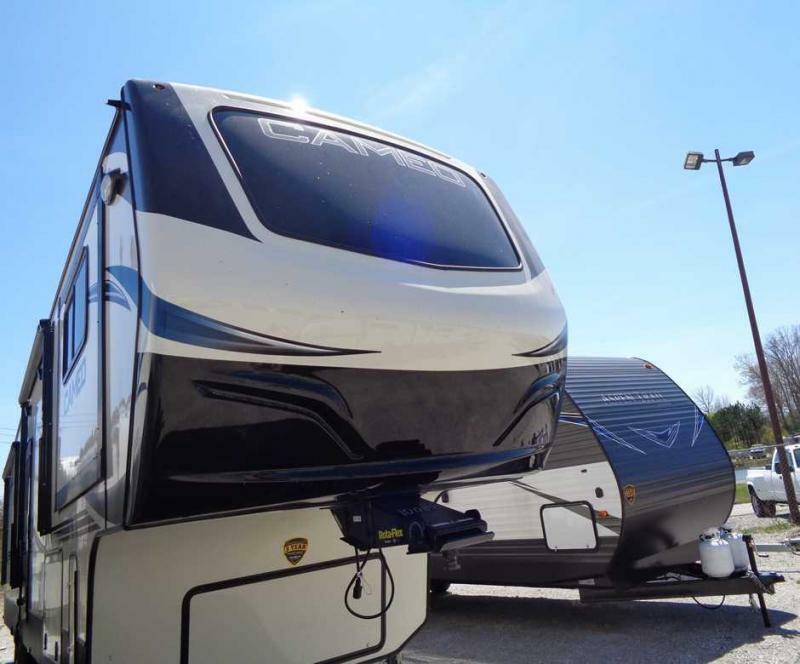 This Pre-Owned 2016 Freedom Express 254DSX Travel Trailer from Coachmen is just waiting to get back on the road. 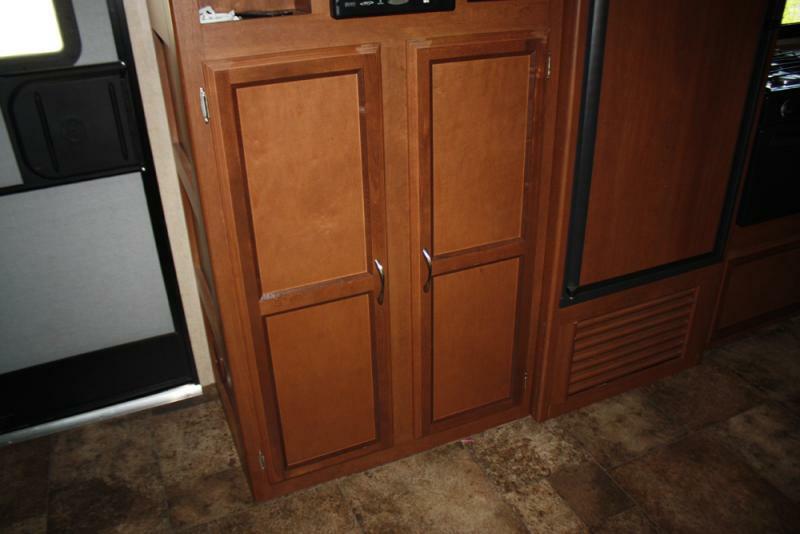 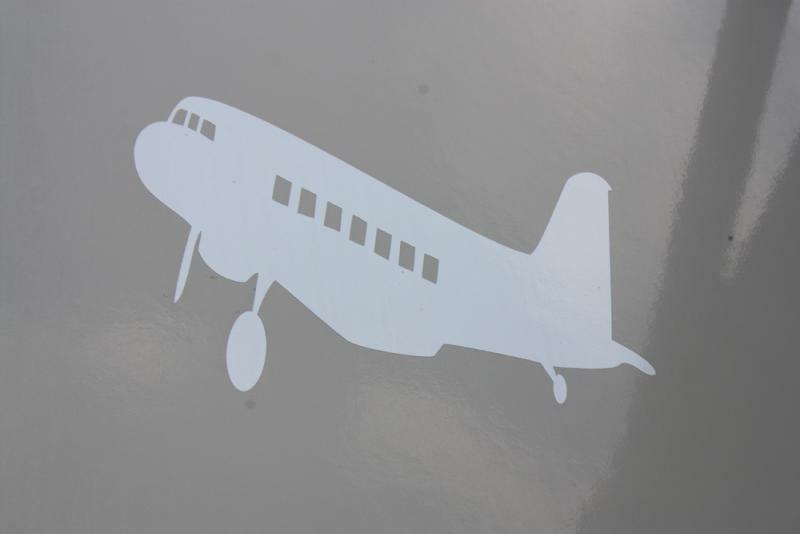 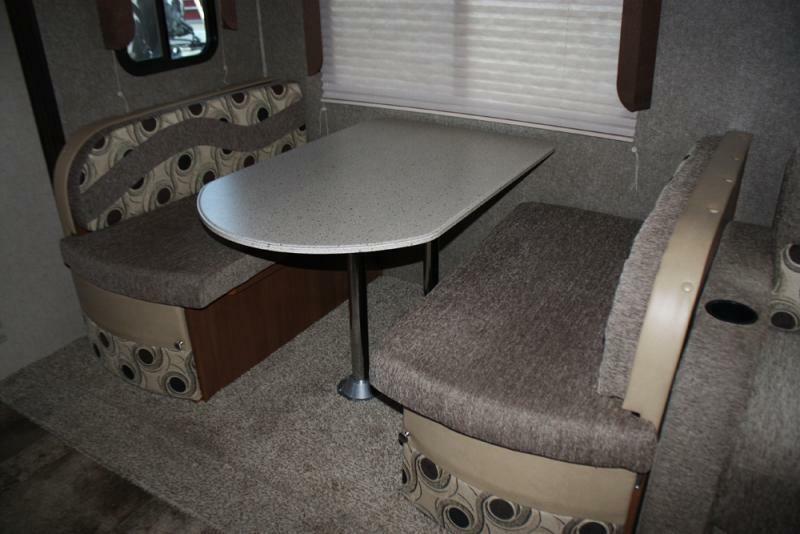 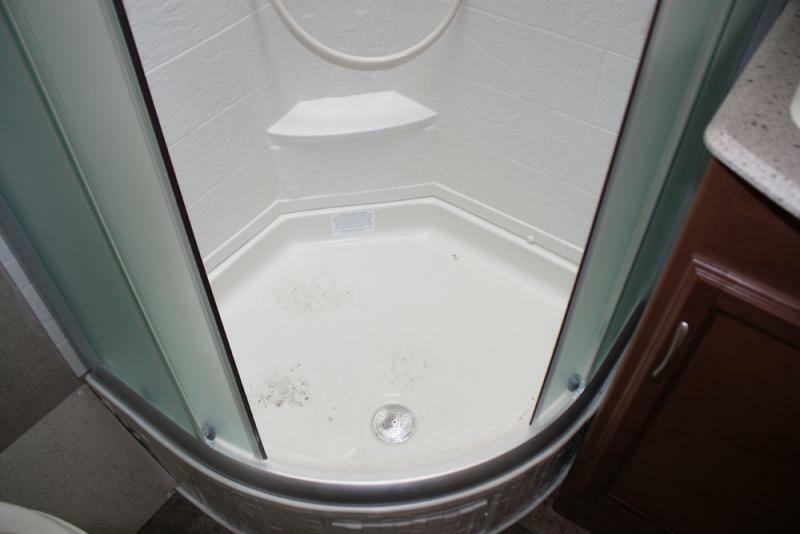 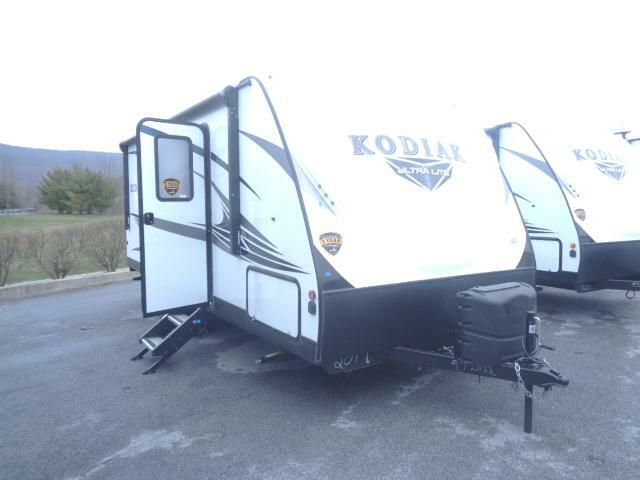 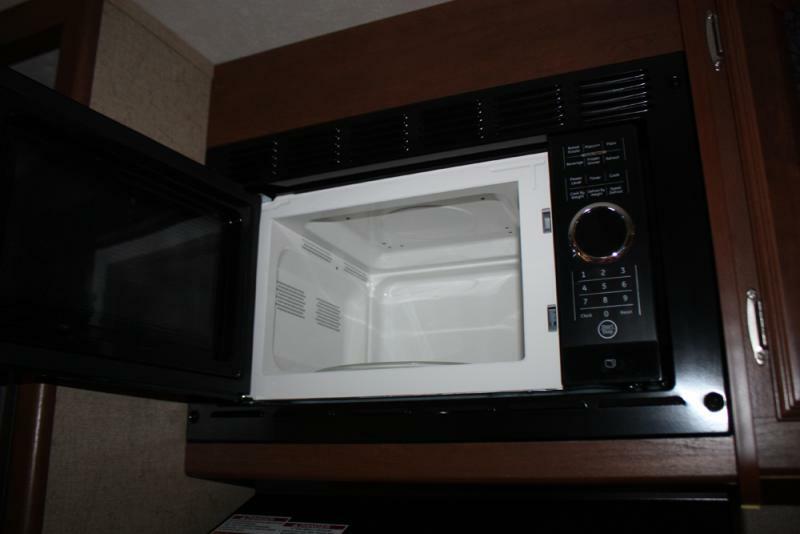 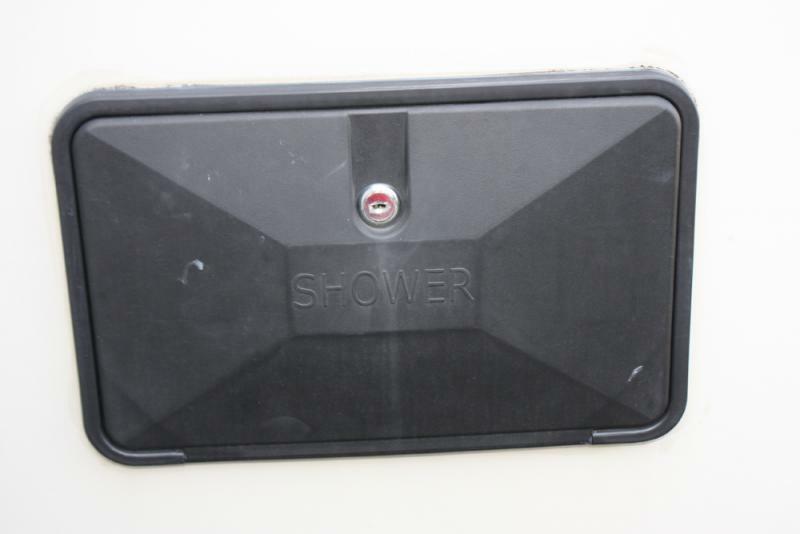 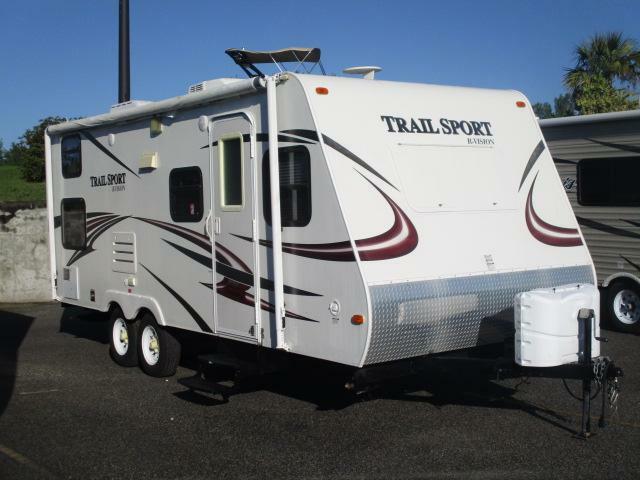 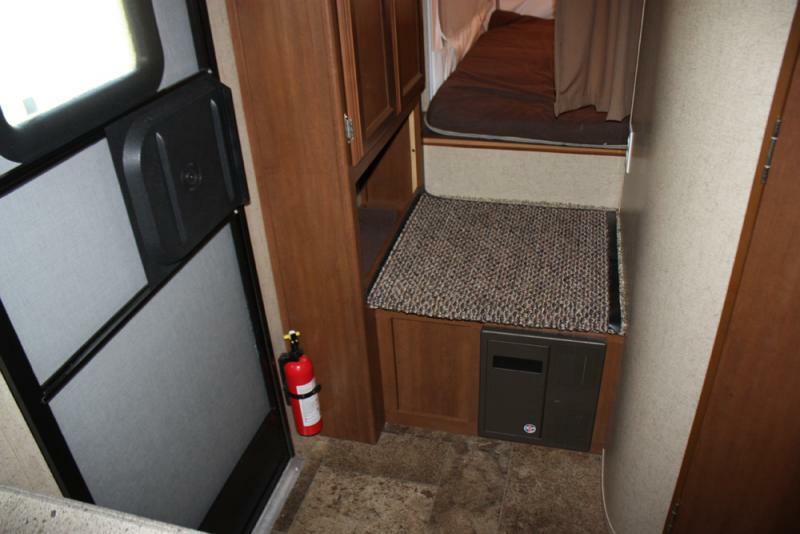 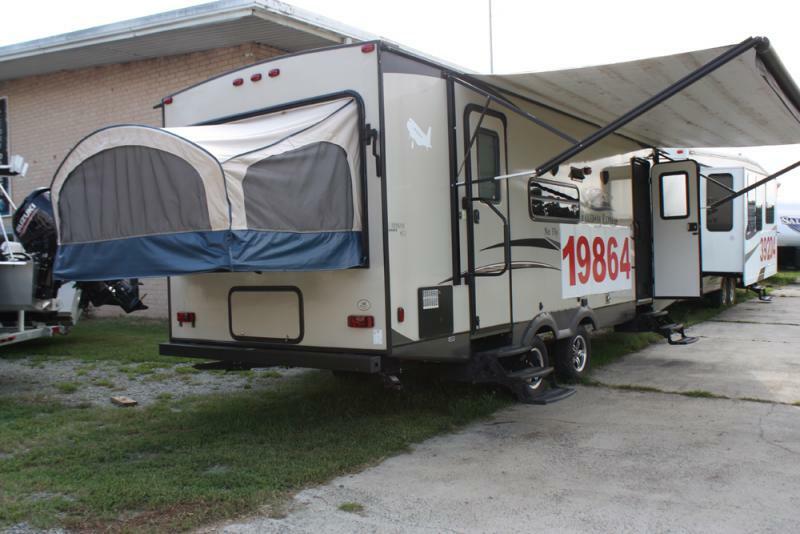 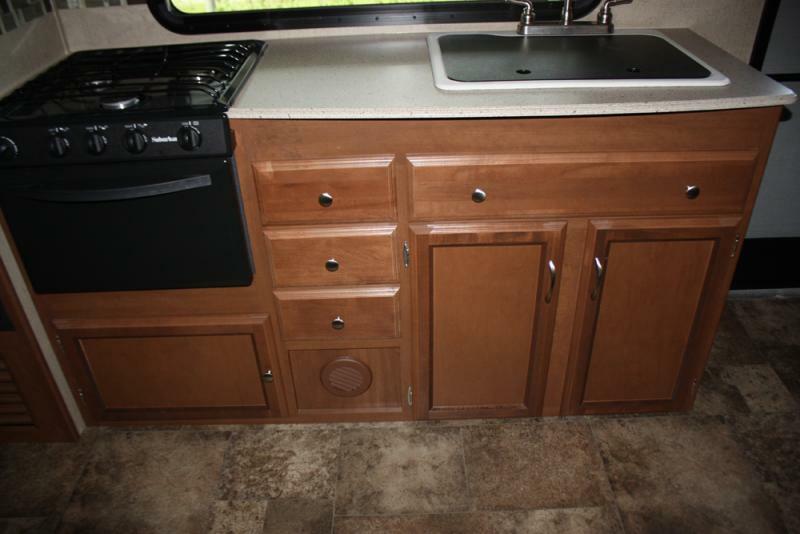 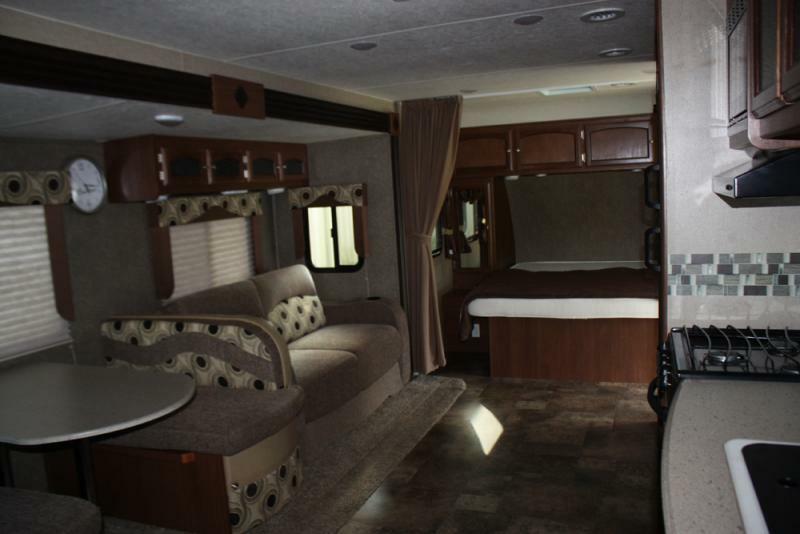 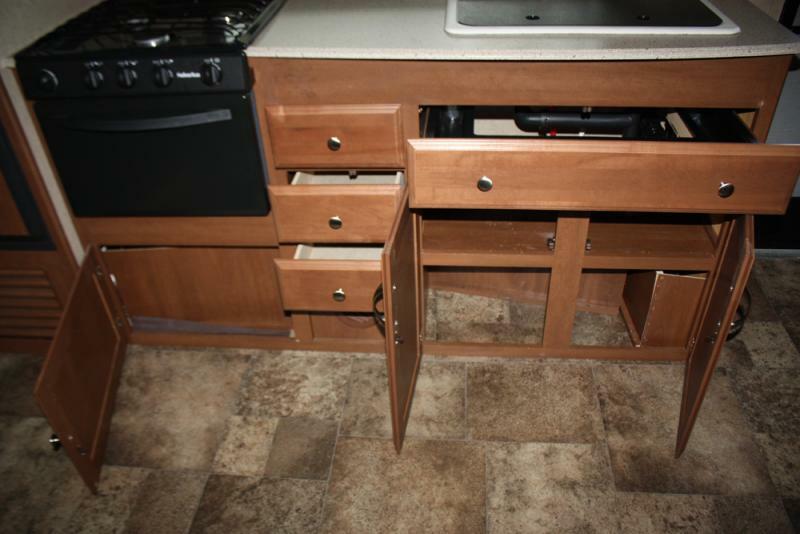 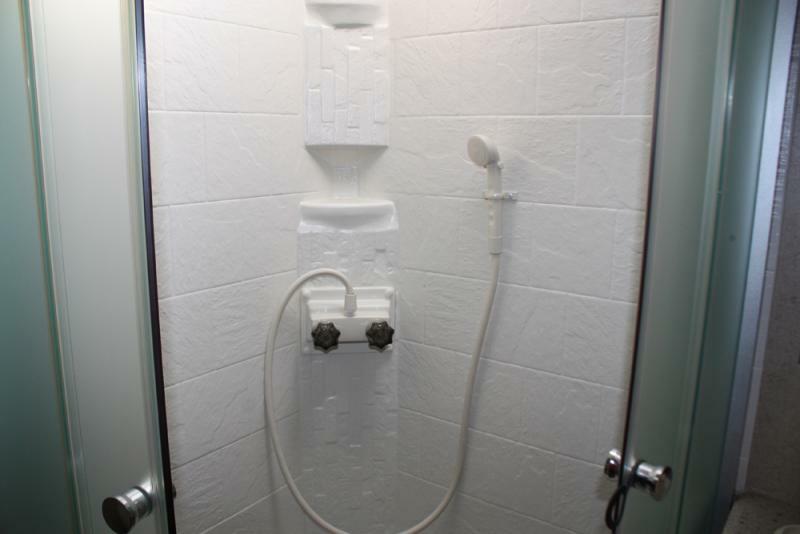 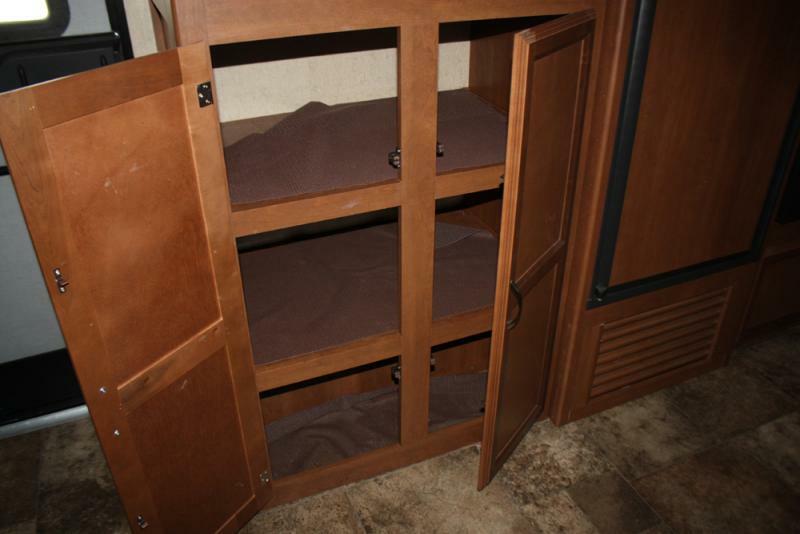 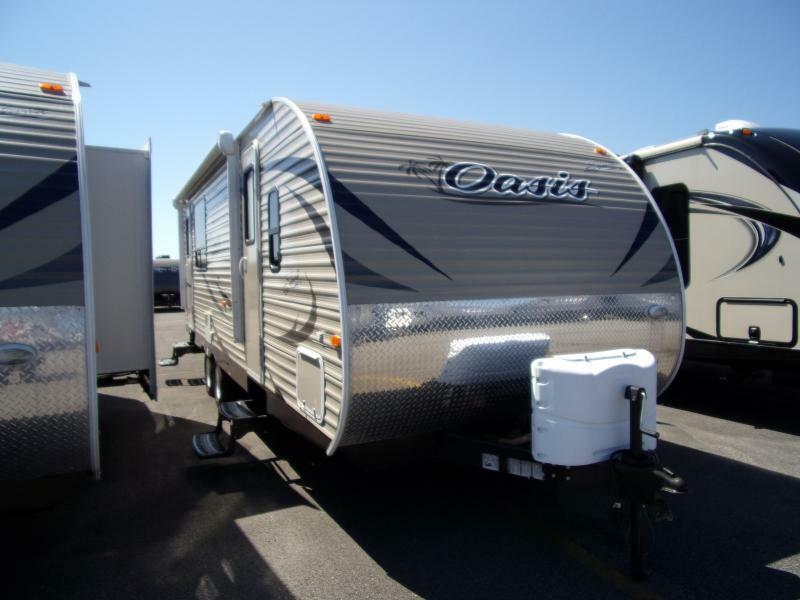 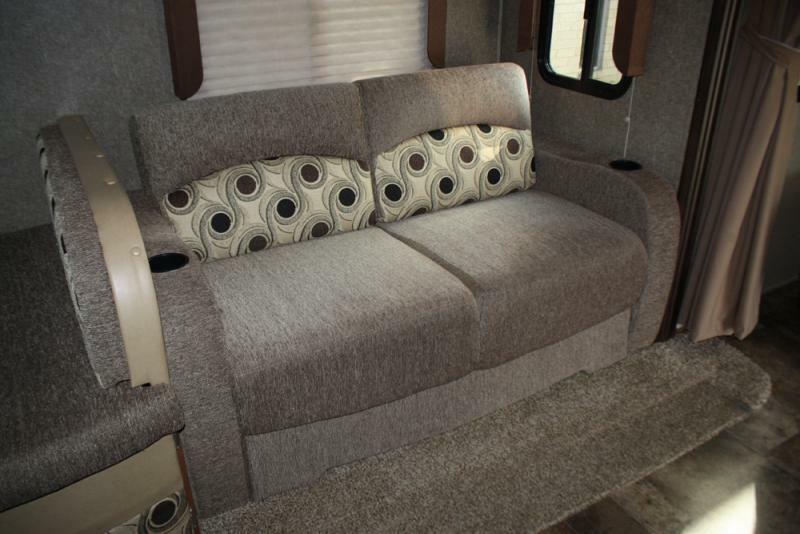 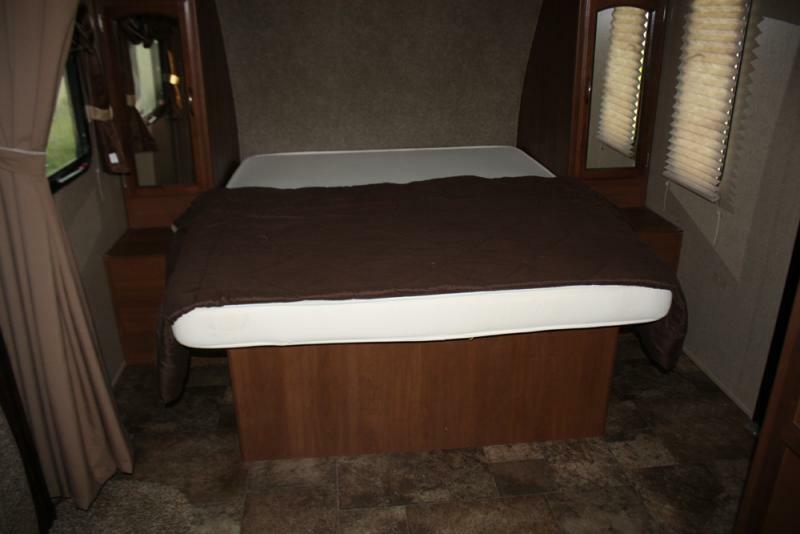 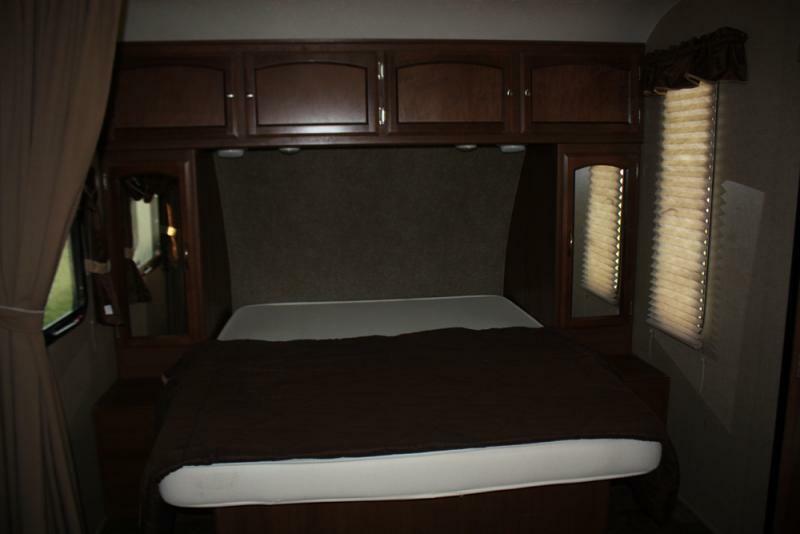 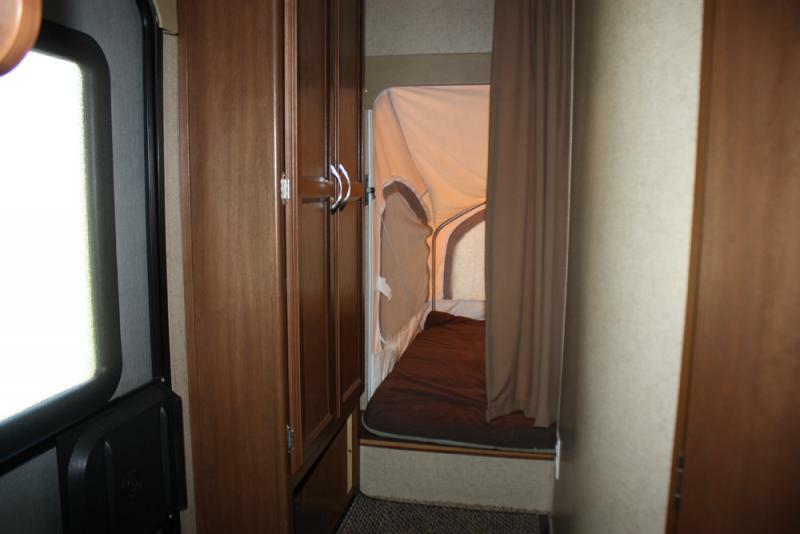 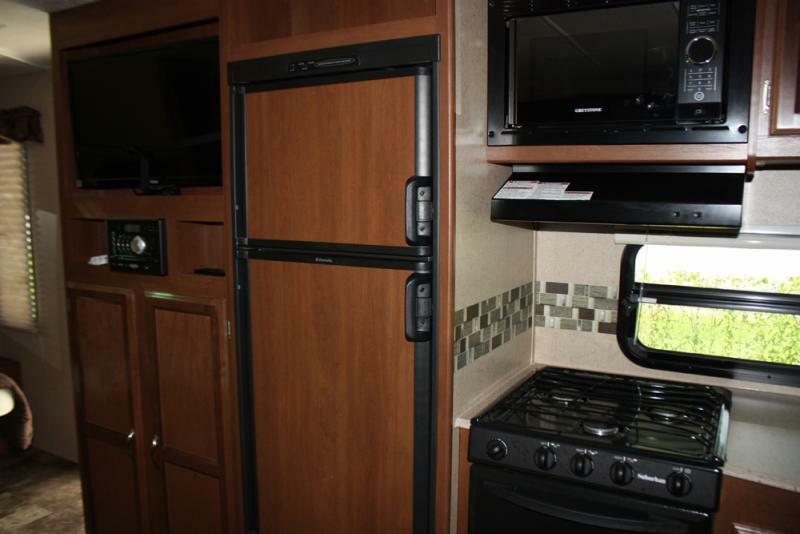 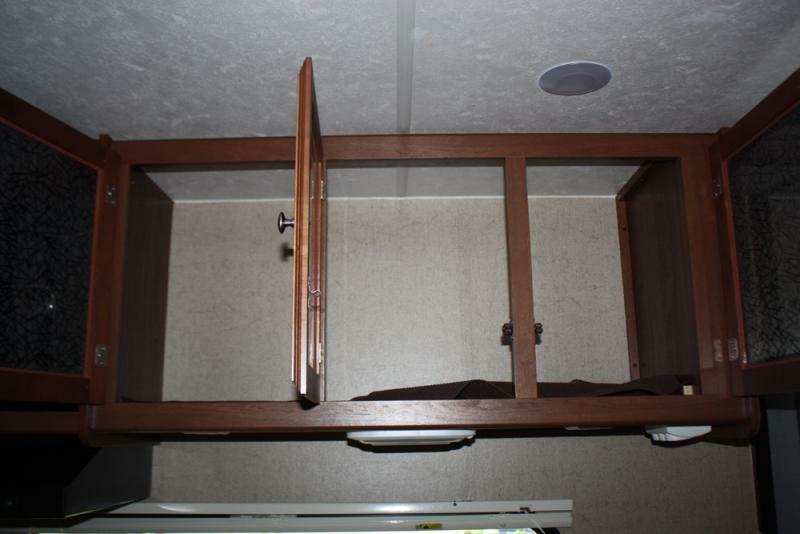 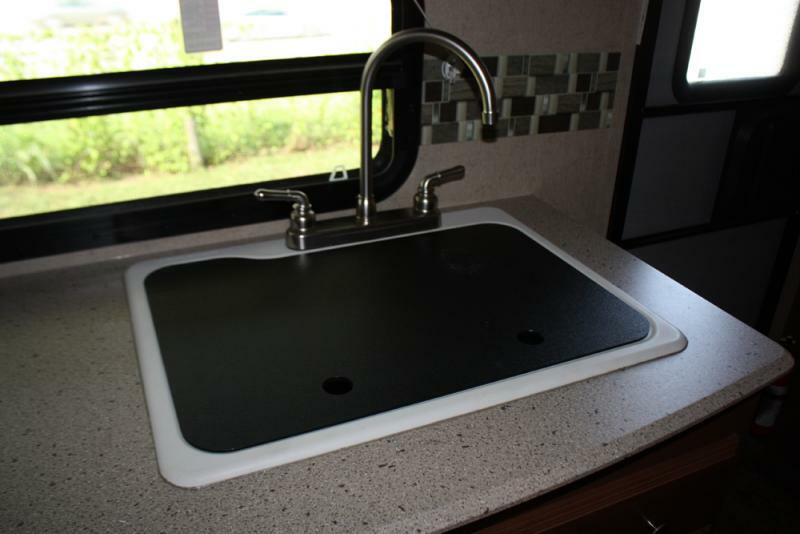 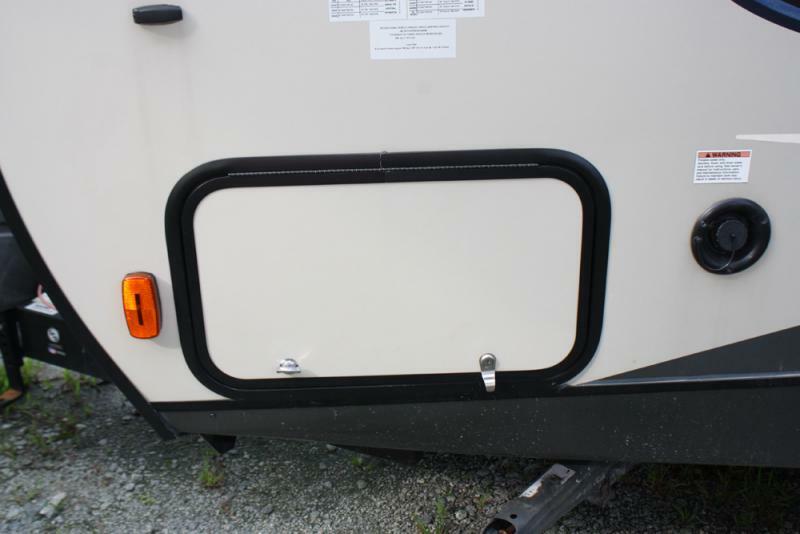 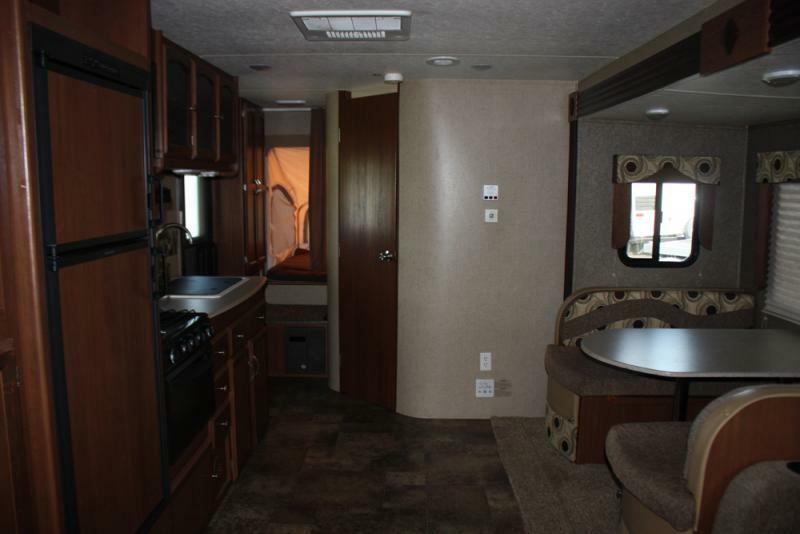 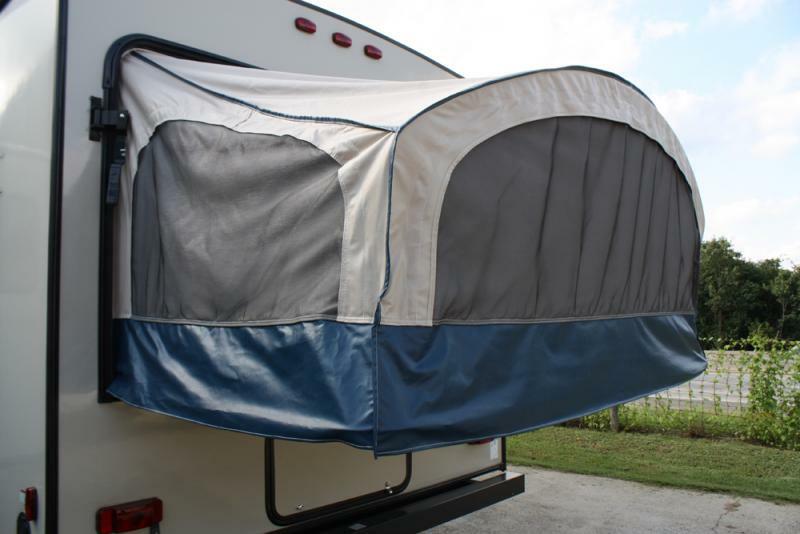 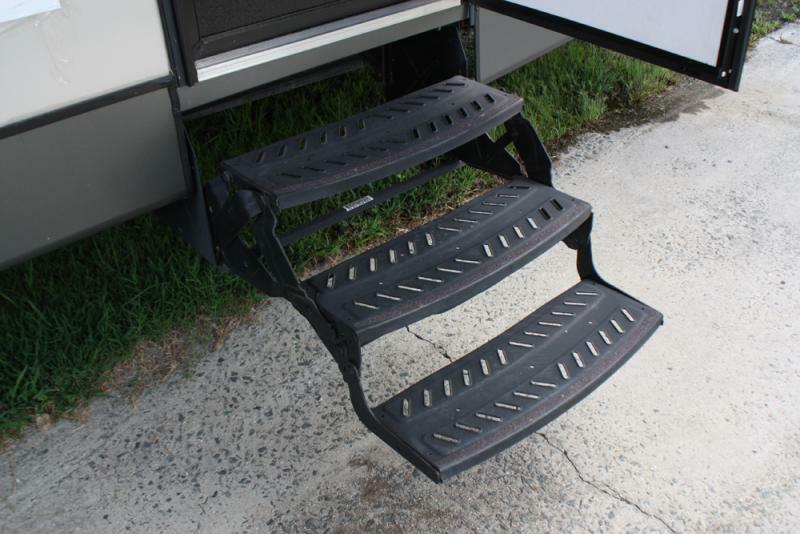 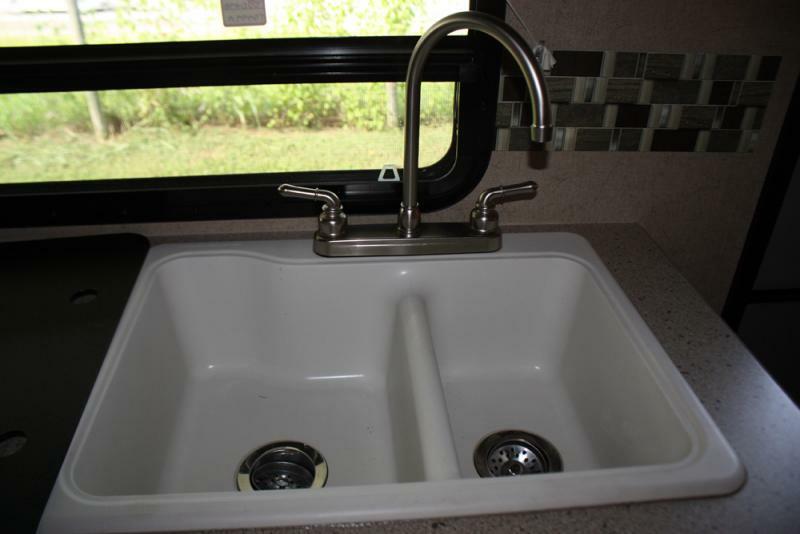 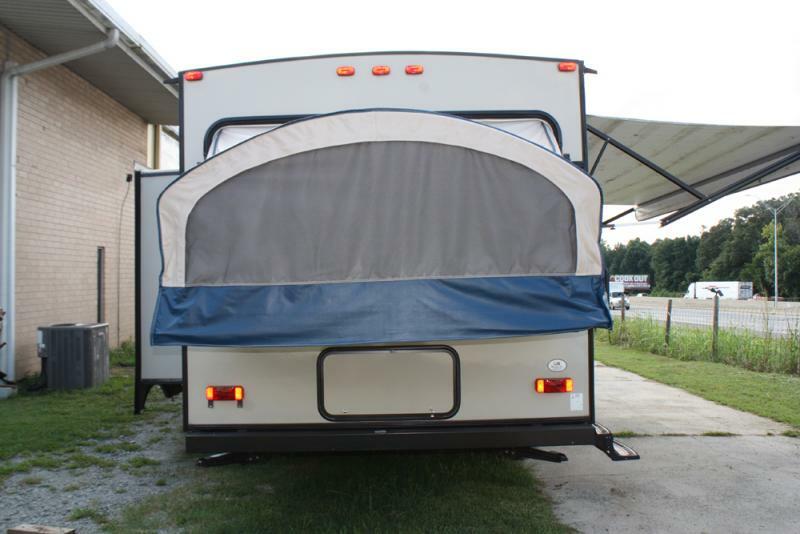 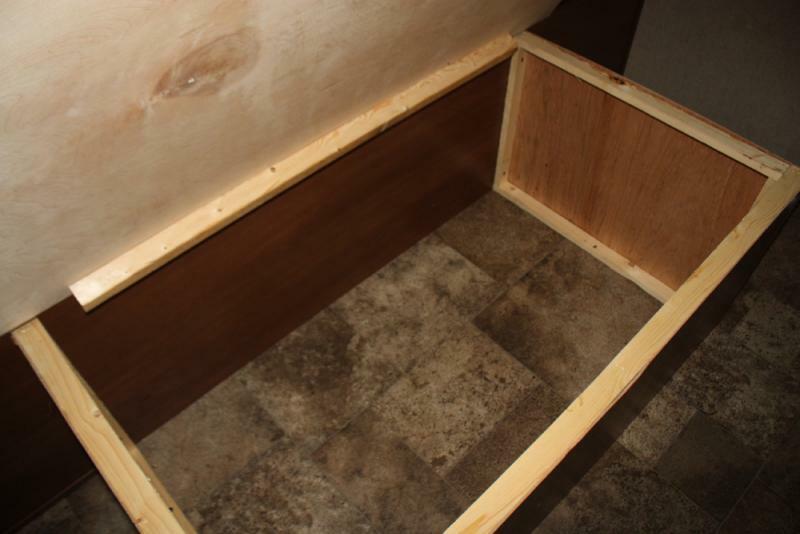 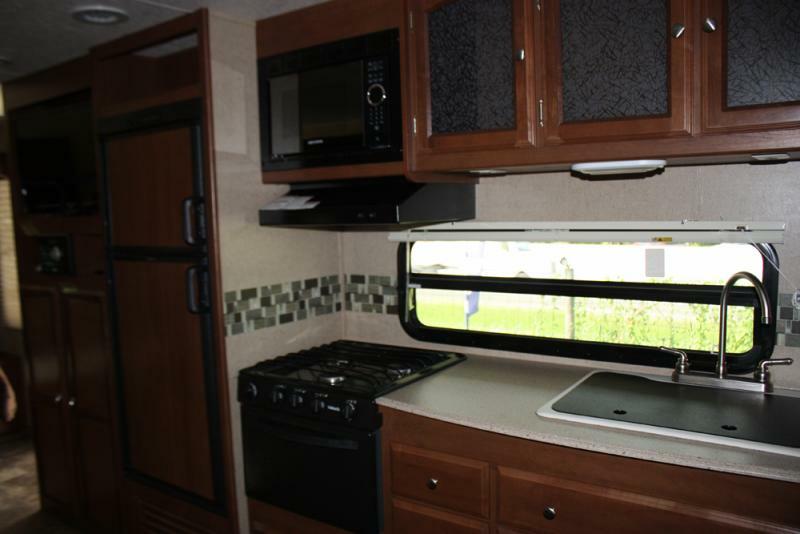 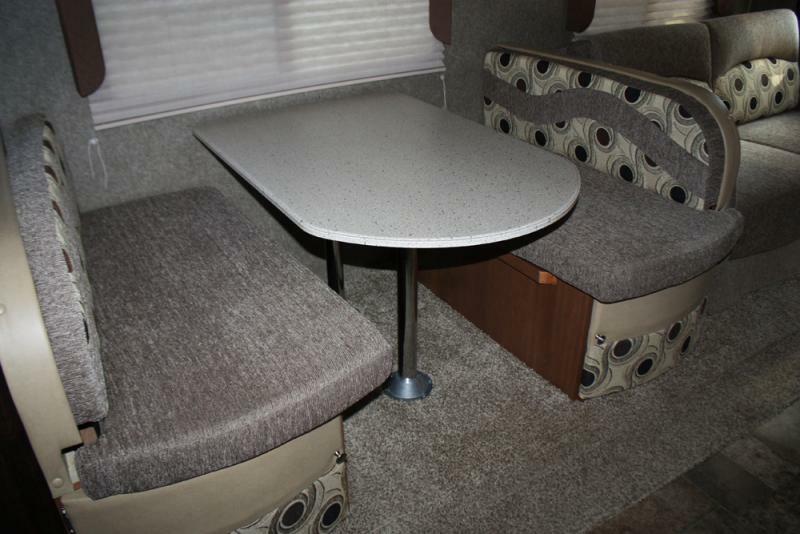 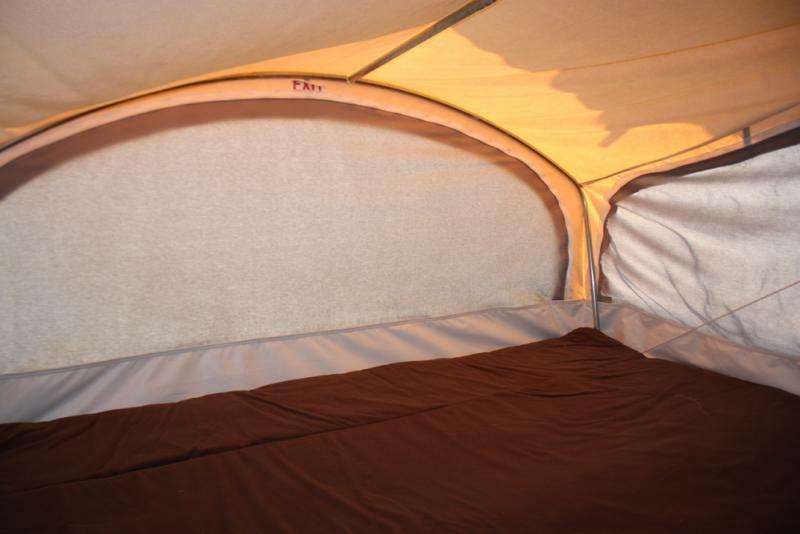 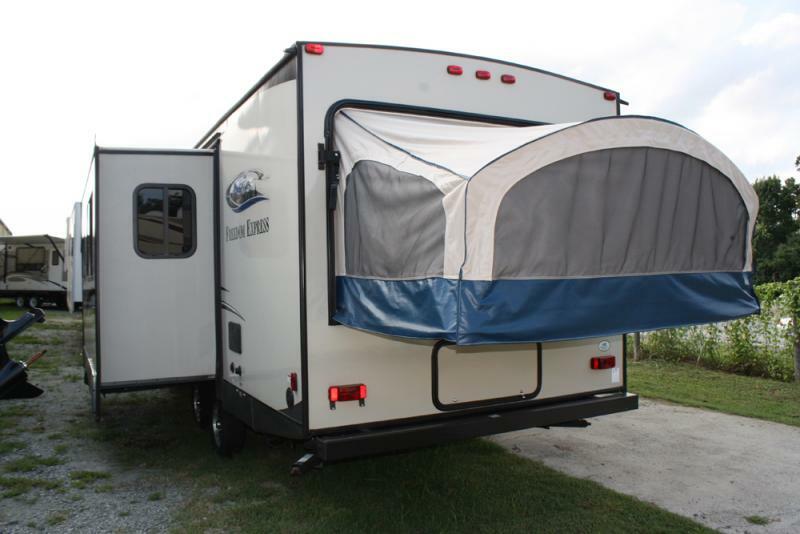 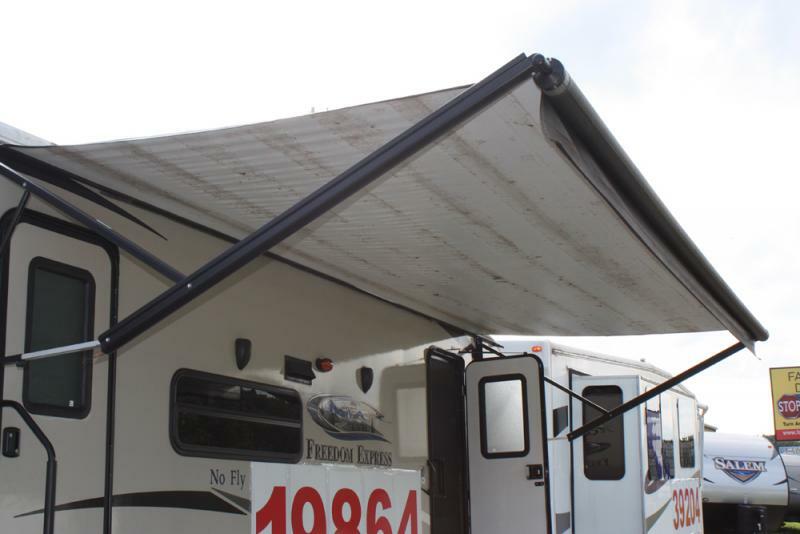 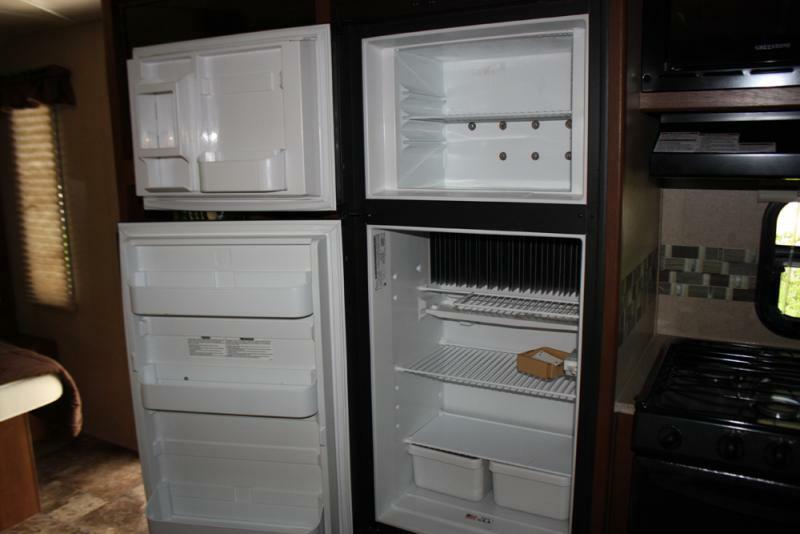 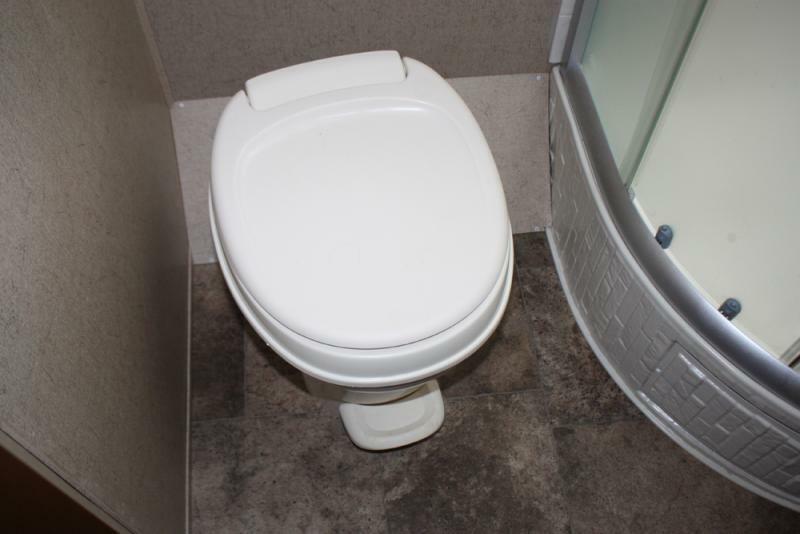 Lots of room for your family adventures with plenty of dry good and camping gear storage. 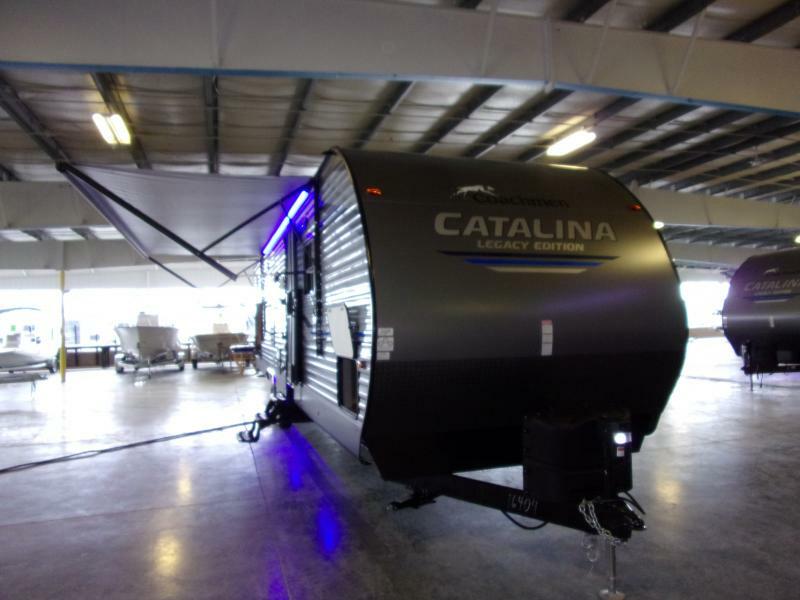 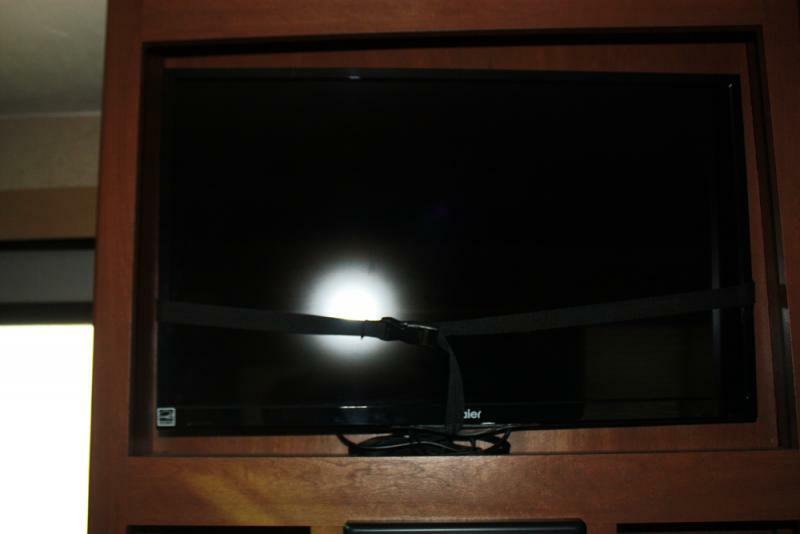 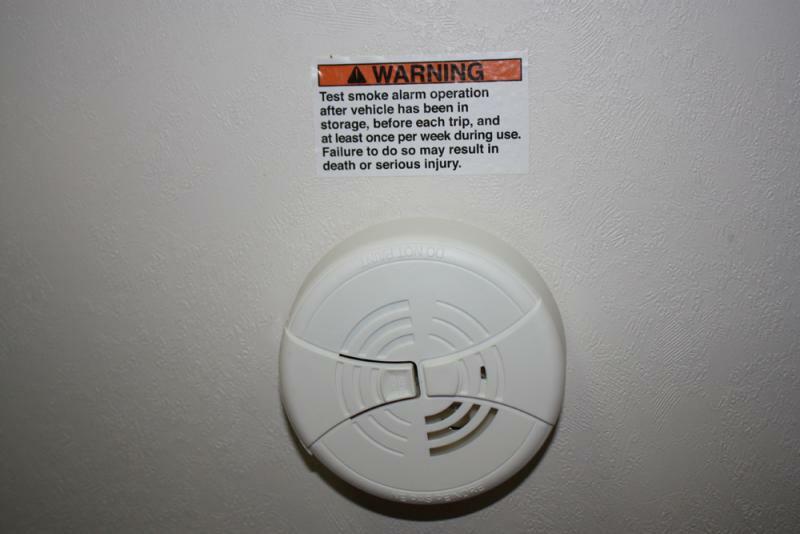 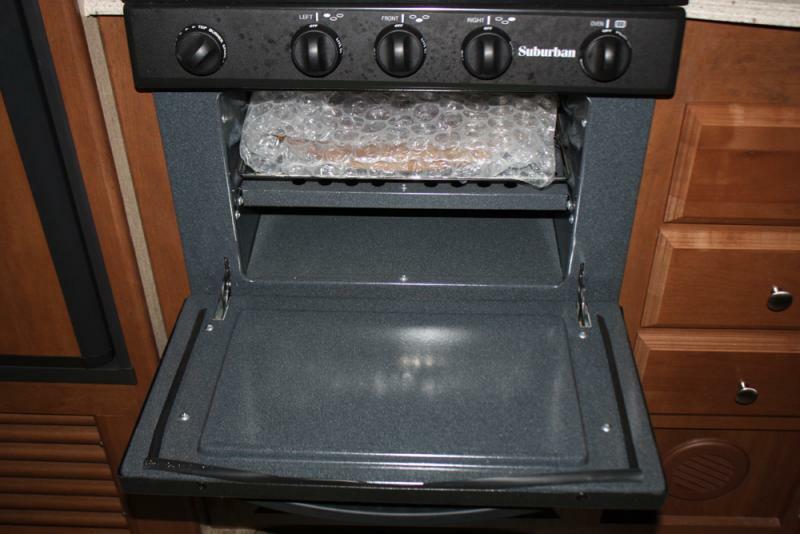 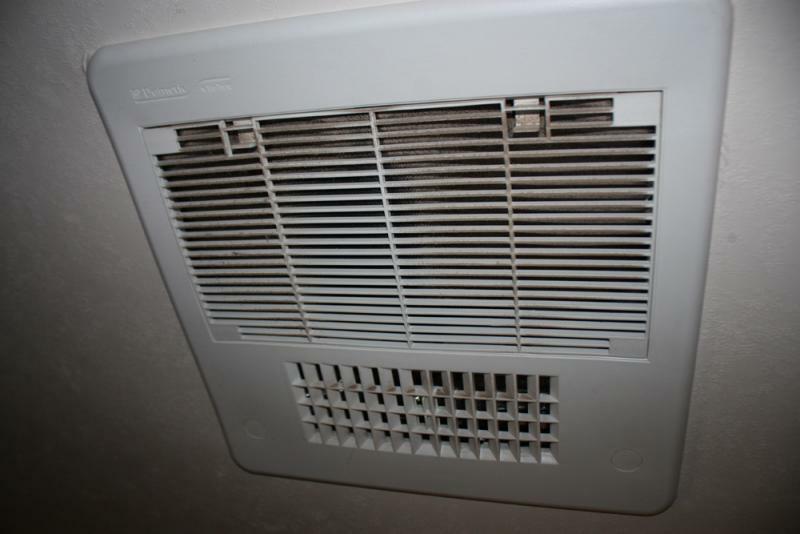 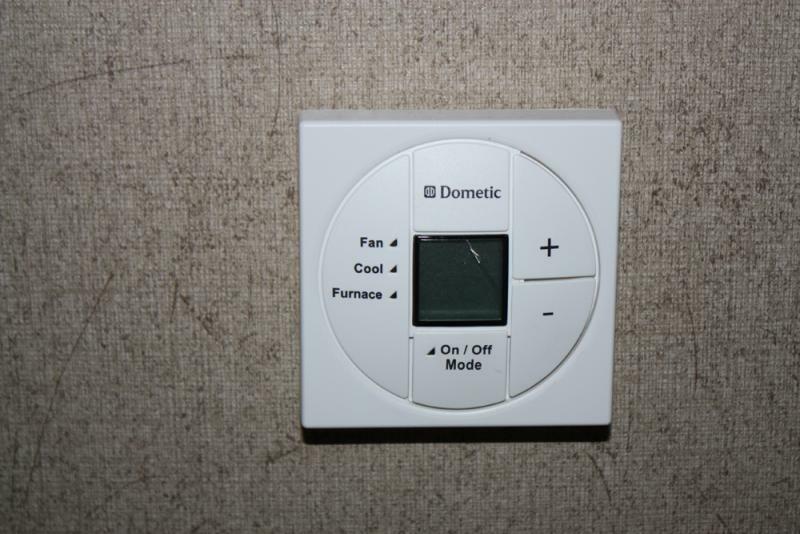 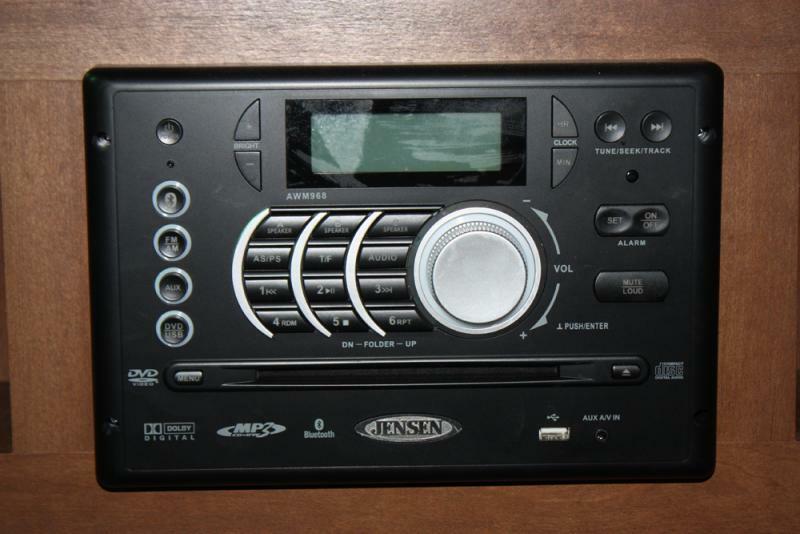 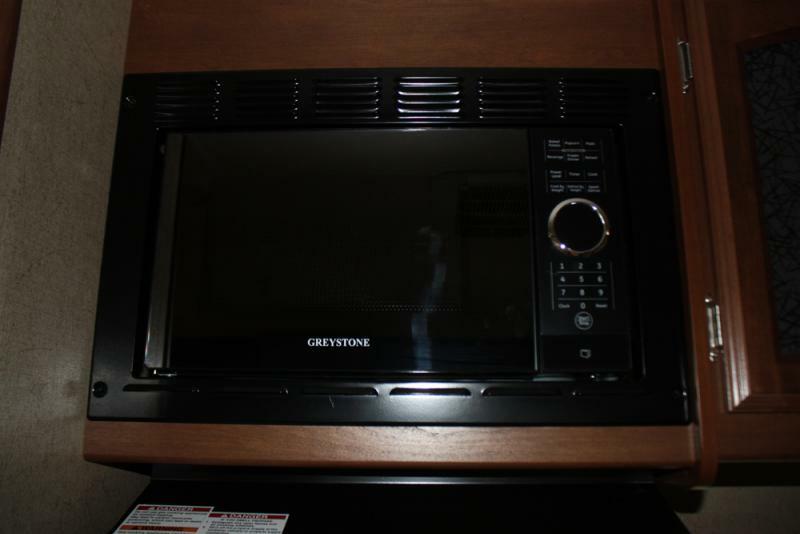 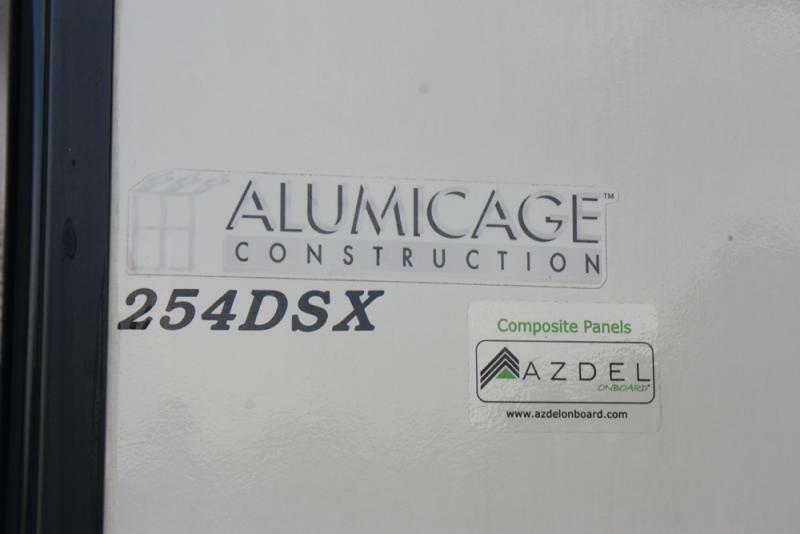 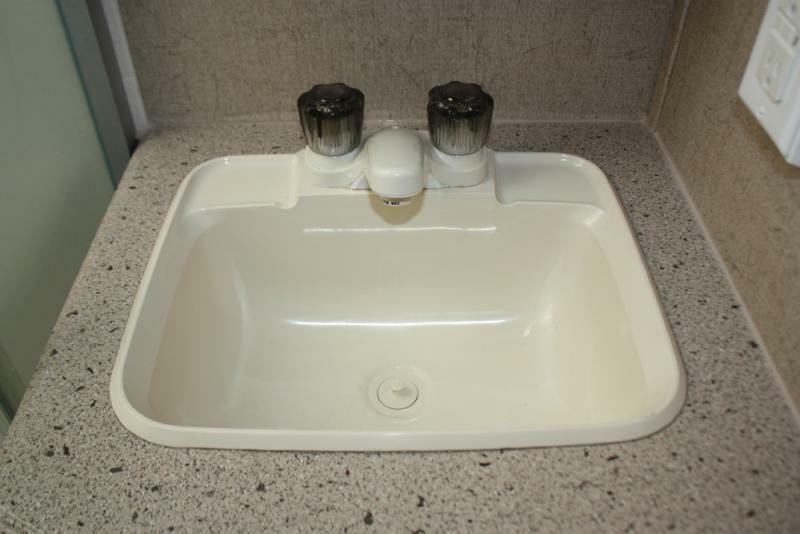 CALL TODAY AND ASK ABOUT OUR SPECIAL FINANCING.